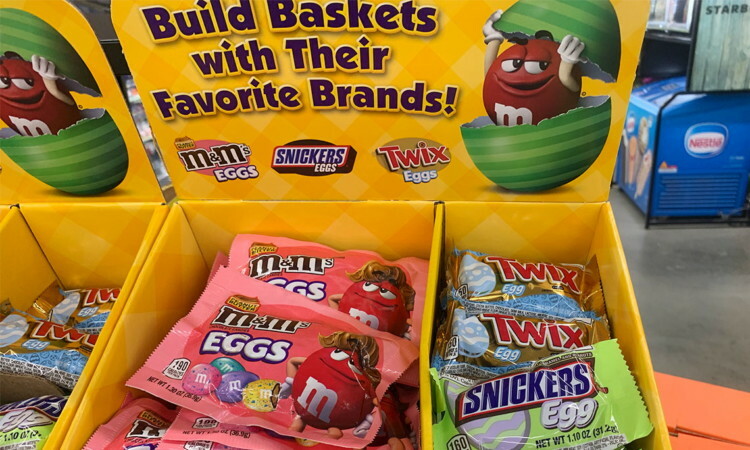 M&M’s, Snickers or Twix Easter Singles, $0.45 at Dollar General! M&M’s, Snickers or Twix Easter Singles or Shapes are $0.89 at Dollar General. Clip a new buy one get one free Dollar General eCoupon to pay just $0.45 each! The post M&M’s, Snickers or Twix Easter Singles, $0.45 at Dollar General! appeared first on The Krazy Coupon Lady.